Super Soft Nitrile, powder free disposable glove has been upgraded to an examination grade glove. 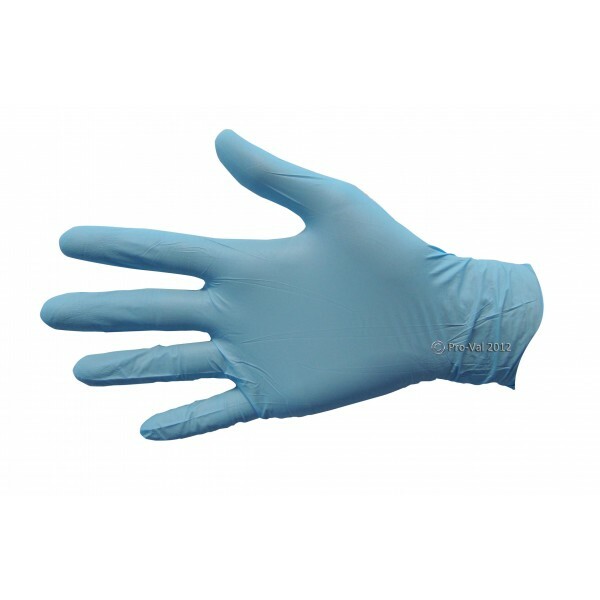 The super soft nitrile glove offers the wearer outstanding feel, comfort and grip. Blue in color for easy recognition in food processing and handling areas. This glove is latex free, but provides the dexterity and feel of a latex glove. Inners bulk packed to eliminate waste and maximise storage space. It comes in a box of 100, 10 boxes per carton (1000 pieces per carton).